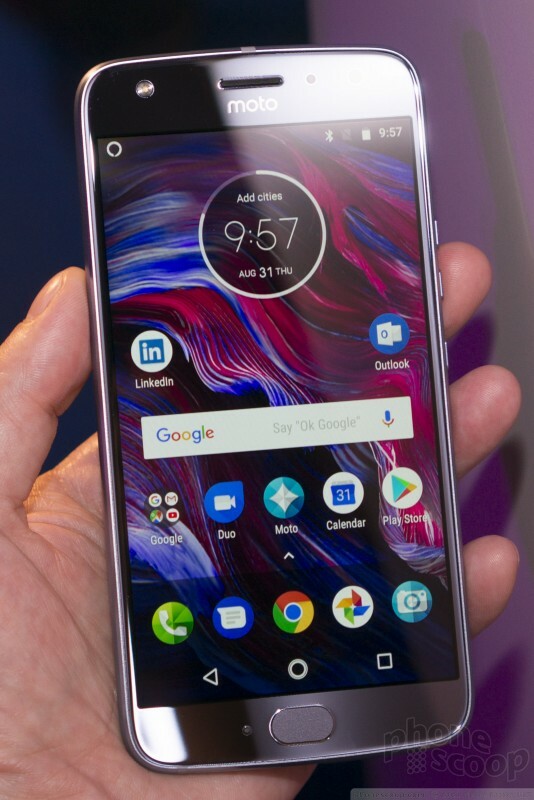 Motorola's new iconic phone fills the gap in their lineup between the flagship Z series, and the more affordable G series. Its focus is style and camera. 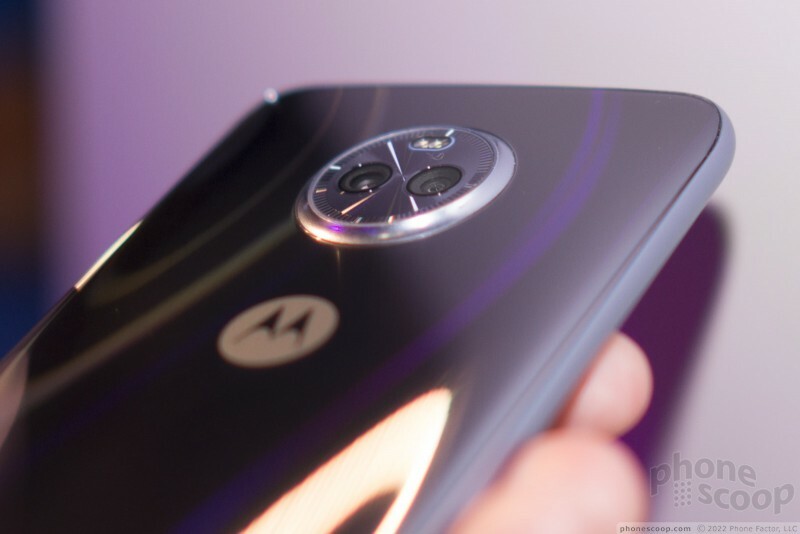 It's not a flagship, but it has the design of one, thanks to a metal frame and curved glass front and back. 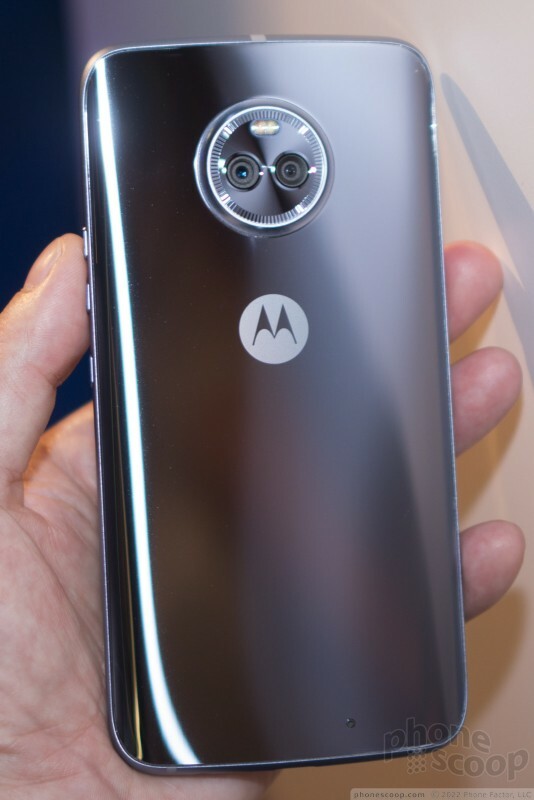 It also has dual cameras, and an industry-leading 16-megapixel selfie camera. We checked it out. Read on for our first impressions. 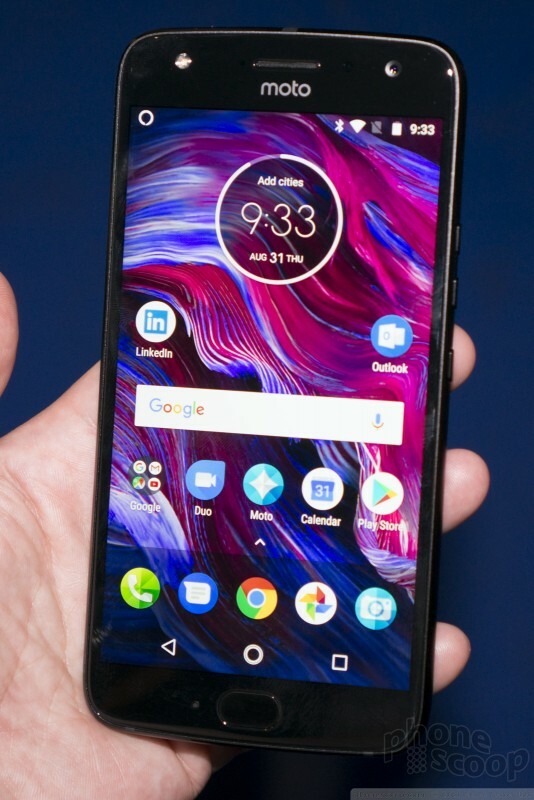 Motorola's X series fills a funny place in the company's lineup. 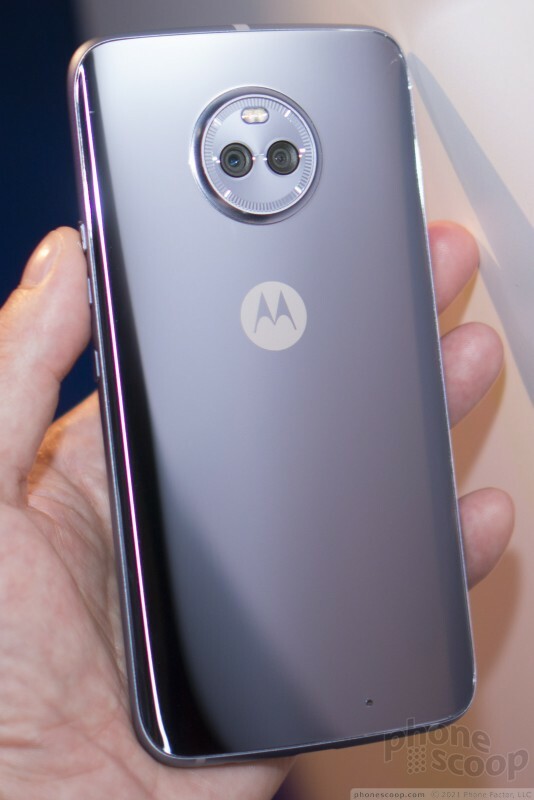 The X used to be the flagship, but now the Z is the flagship, and the G series keeps creeping up from affordable to mid-range. So where does that leave the X? 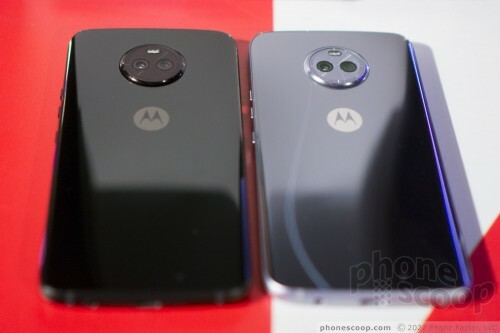 How do you make a not-quite-flagship that beats the G, but doesn't outshine the Z, but isn't just a more boring Z? 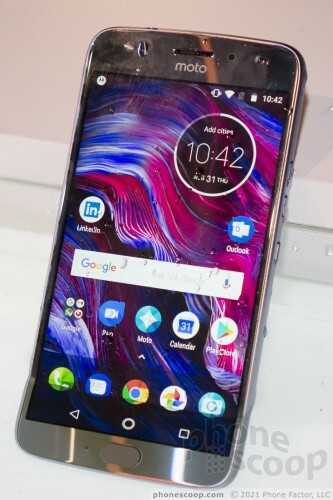 The Moto X4 is a pretty good answer to that question. 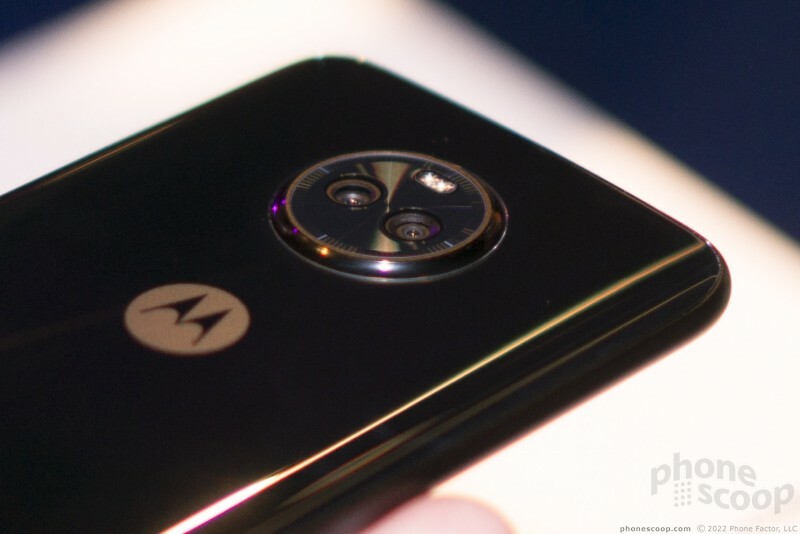 Motorola (Lenovo) focused on style and the camera with this one, and it makes a lot of sense. On the style front, they've delivered something that your friends will almost certainly mistake for a much more expensive (true flagship) phone. The metal frame and its features have watch-like refinement. 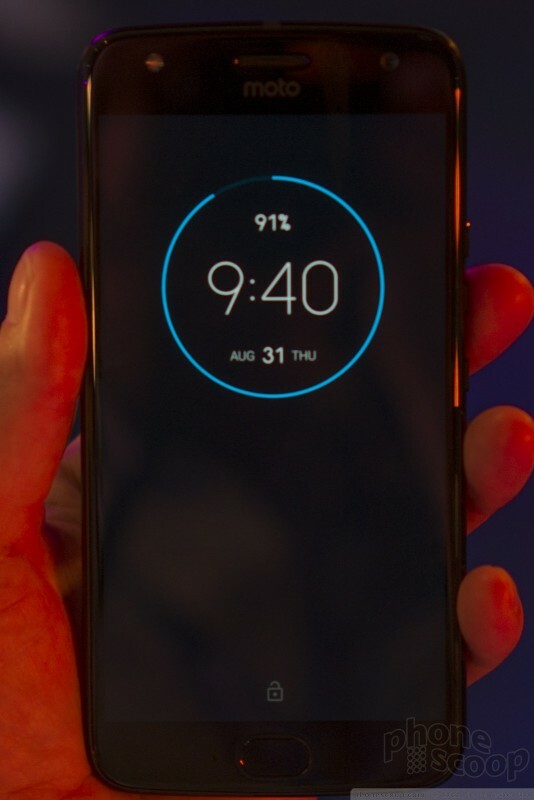 The back glass is fully curved around the sides (think Galaxy S8). 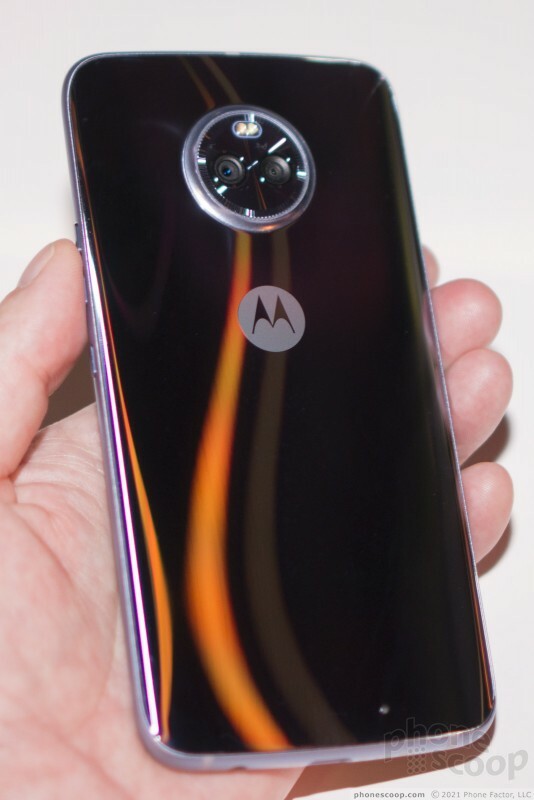 While the front and back glass can be mirror-like, it has an eye-catching extra shimmer thanks to an fine pattern under the glass. There are two colors: black and silver. The silver is far more eye-catching. Both are excellent at attracting very noticeable fingerprints. In all, the hardware looks good, feels great, and will inspire confidence. 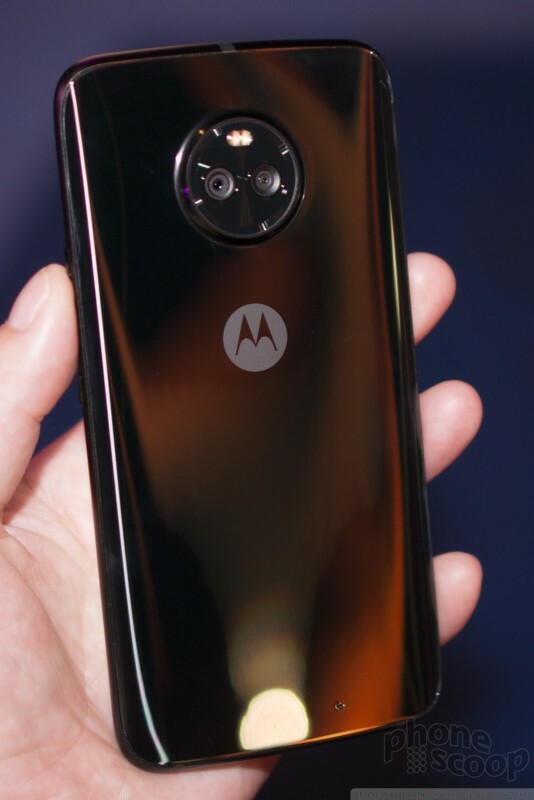 The front glass has curved edges and the sides have a nice curve; together with the curved back glass, these elements make the X4 very comfortable to hold. It also has a feeling of quality. 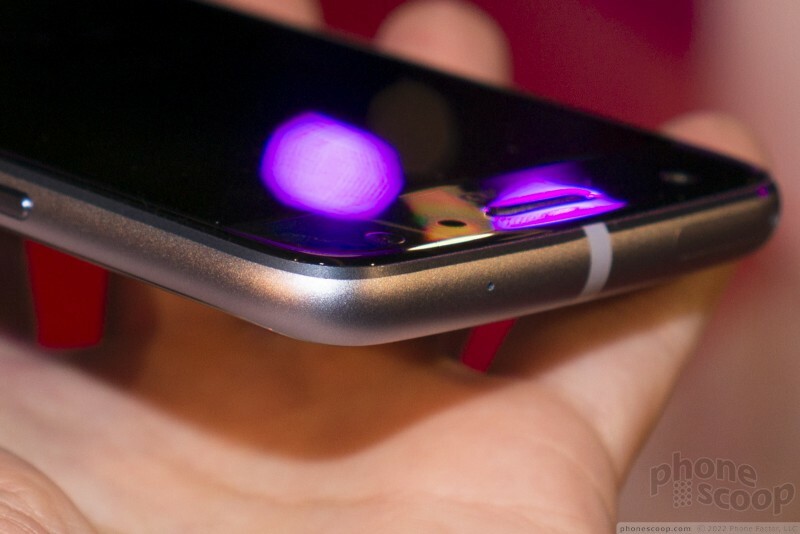 In sum, the hardware truly looks and feels like a flagship phone, but will cost much less. 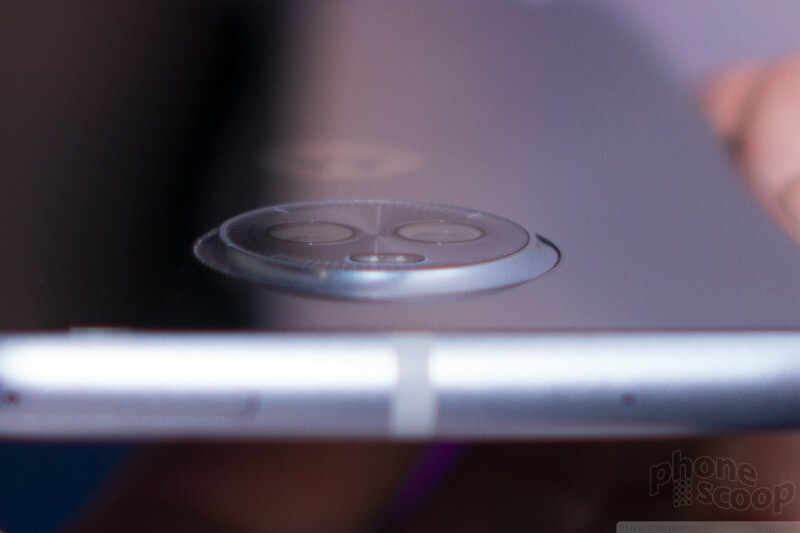 The camera module does stick out quite a bit from the back. I don't mind it, but some might. The camera hump is adorned with an eye-catching "watch face" design. They did a good job with it, but I personally prefer a more understated, minimal design aesthetic; it's a bit gaudy for me. The side keys are diamond-cut and the rough texture on the lock key is very helpful in finding the key you want by feel. The keys work well. 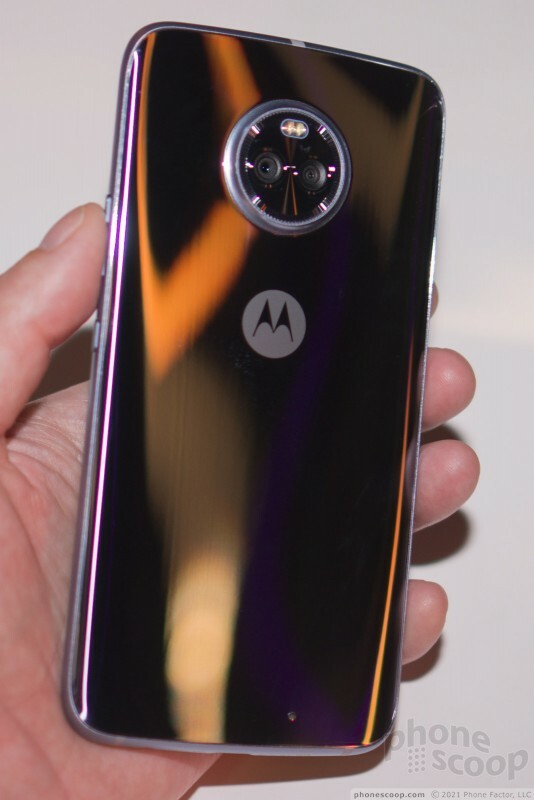 As for cameras, the X4 has three: two on the rear — standard and wide-angle — plus a crazy 16-megapixel selfie camera. (That's extremely unusual.) 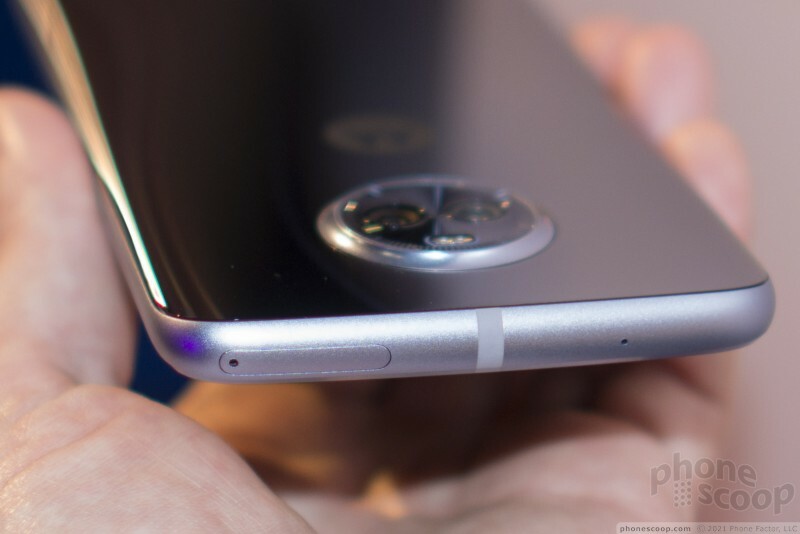 The rear cameras have resolution and f-stops that are okay but not cutting-edge. 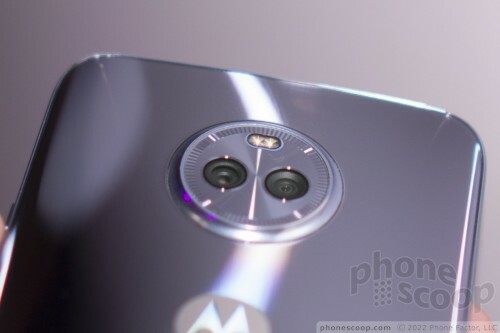 The wide-angle camera is lower resolution (just 8 megapixels), which makes it a bit of gimmick, if you ask me. 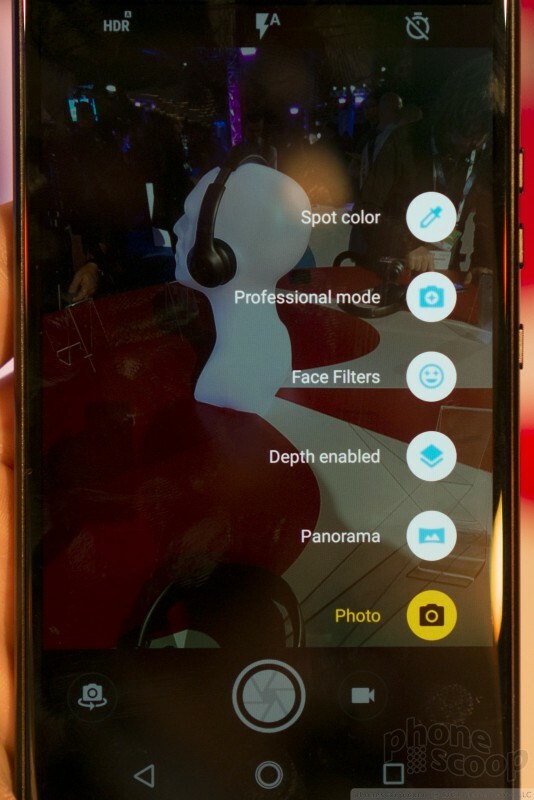 The two rear cameras can also team up to offer Selective Focus, also known as portrait mode or bokeh, where the background is blurred. 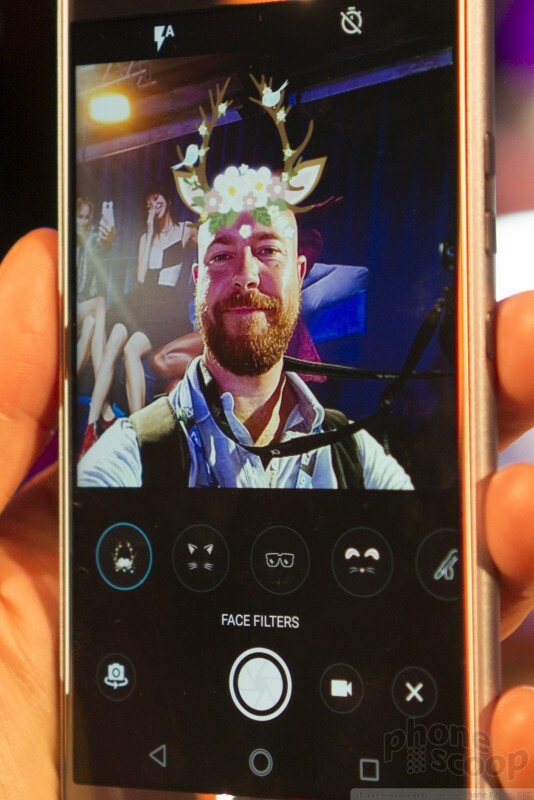 The super-high-res selfie camera also offers fun Face Filters, much like Snapchat Lenses. You make yourself a unicorn or and astronaut, or give yourself pixelated nerd glasses. One really unique feature of the camera app is object recognition. 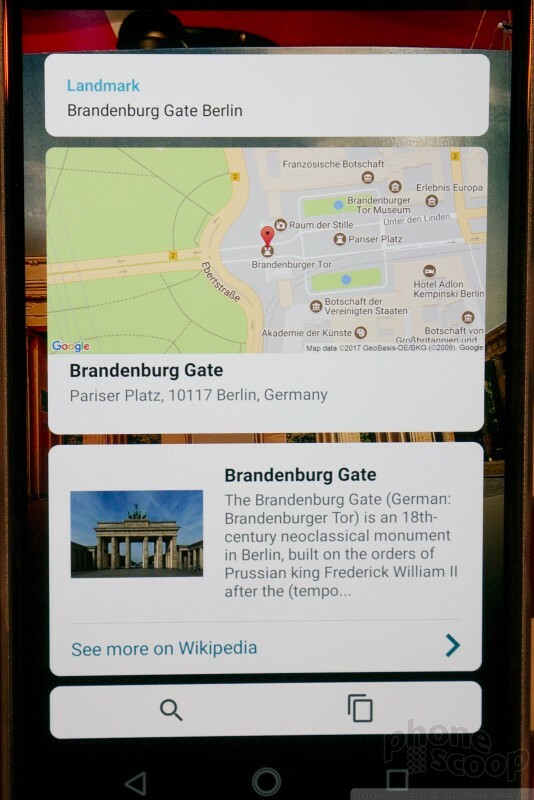 Actually it's two features: object recognition and landmark recognition. 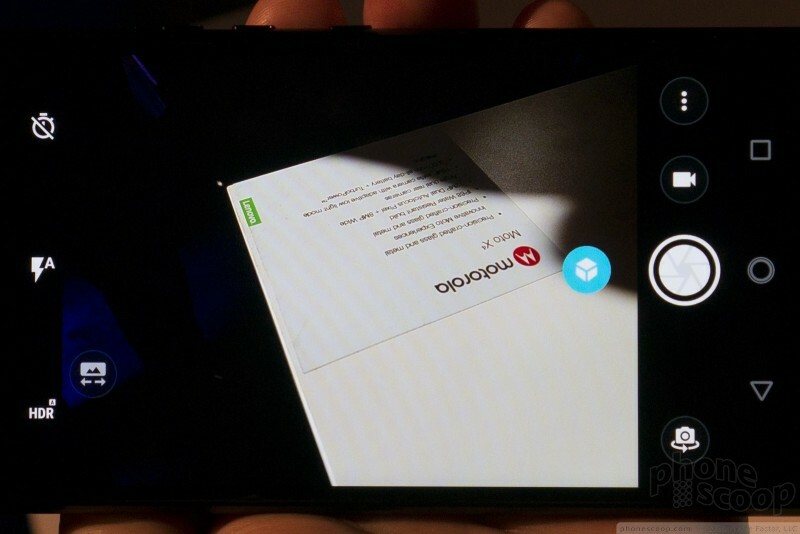 In standard (object-recognition) mode, the camera offers a button that will describe in words what it "sees". You can also dive into settings to switch on Landmark mode, which will give you information about the famous landmark you're standing in front of. Confusingly, the way to activate object-recognition mode is to literally just switch off Landmark Mode. 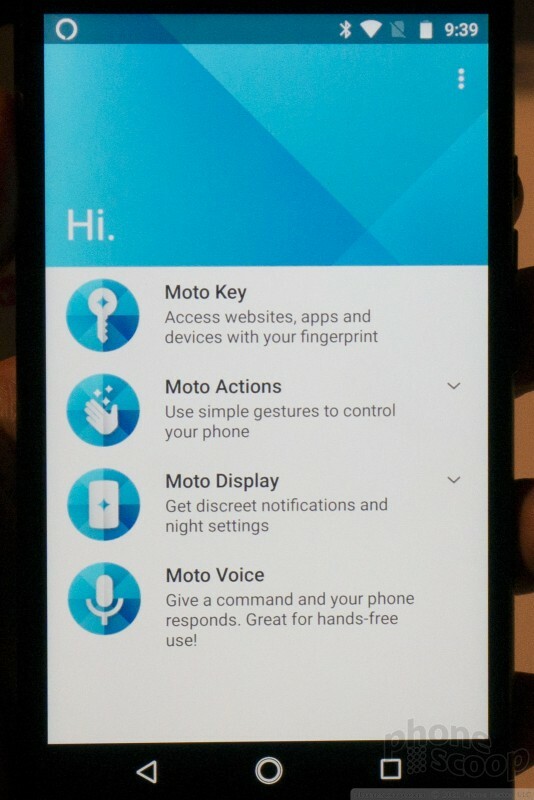 Also, you need to dive into camera setting for this, but there's no visible settings icon or option. You're just supposed to know that swiping from the left will summon the settings panel. 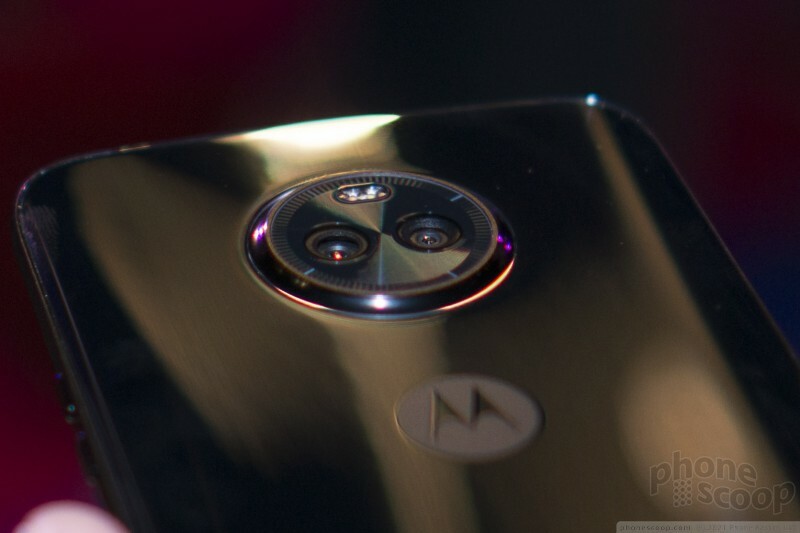 Motorola's camera app has been unintuitive for quite a while now; that has't changed with the X4. You can also also scan barcodes (launches Amazon) and business cards. It's nice to see these kinds of intelligent features in the camera app. I wish they were more common. Amazon's Alexa voice assistant is on board. Alexa clearly has some momentum at the moment. 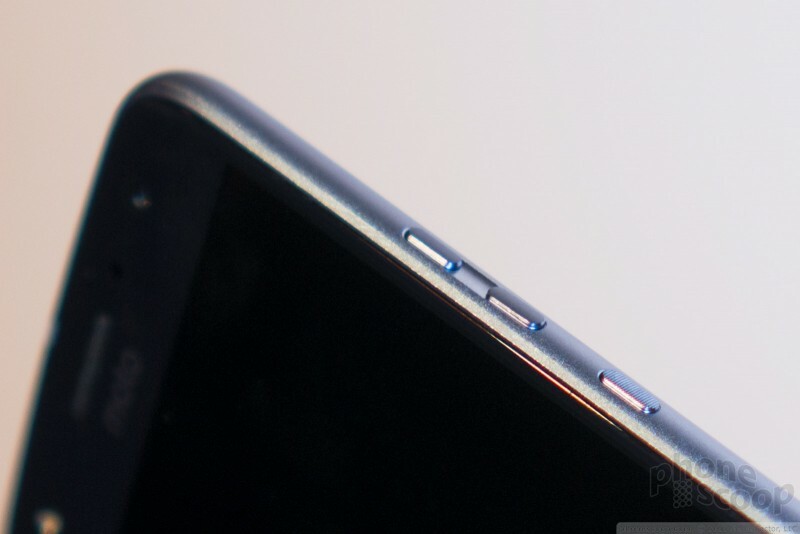 It does surface itself in interesting ways on the X4, though. 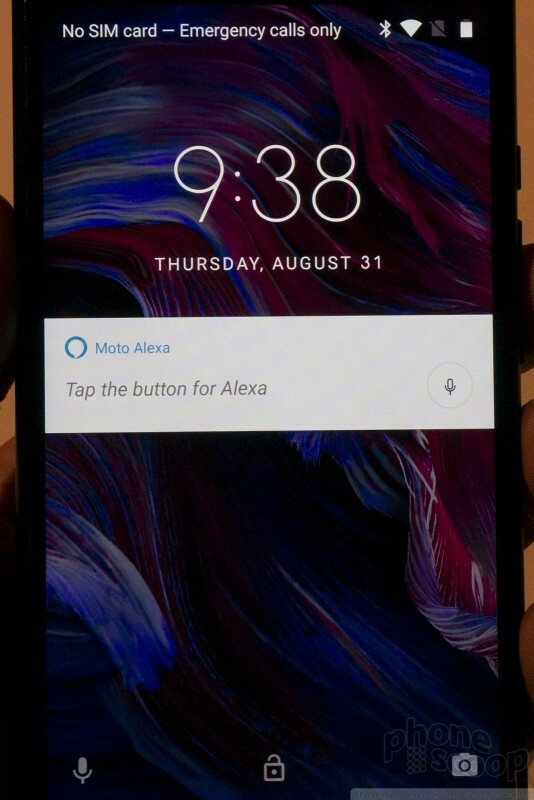 I noticed dedicated prompts on the lock screen and in the notification area. 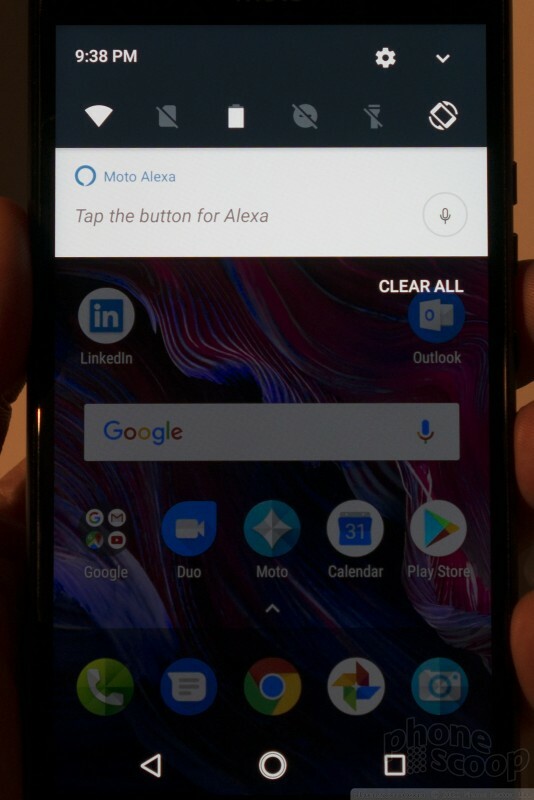 That makes it more obvious at first than Google Assistant. 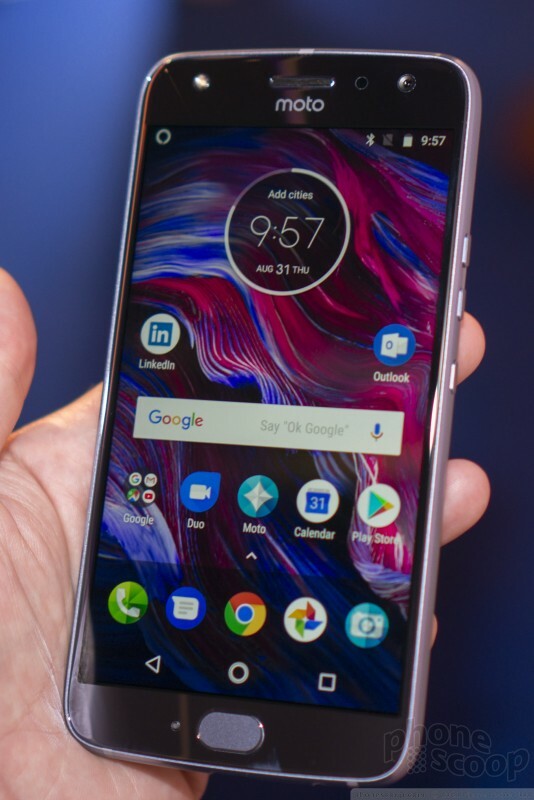 The Moto X4 has a 5.2-inch, full-HD, LCD display. 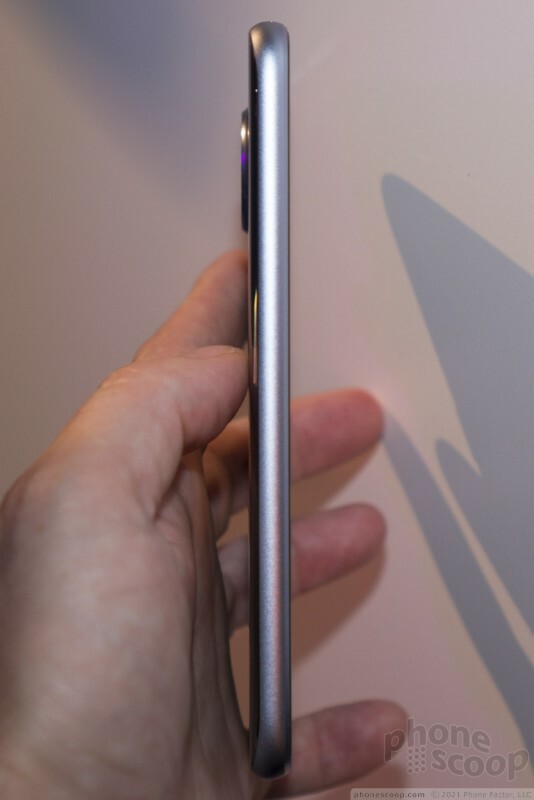 That's pretty much what you'd expect, and it makes this and average-size phone. 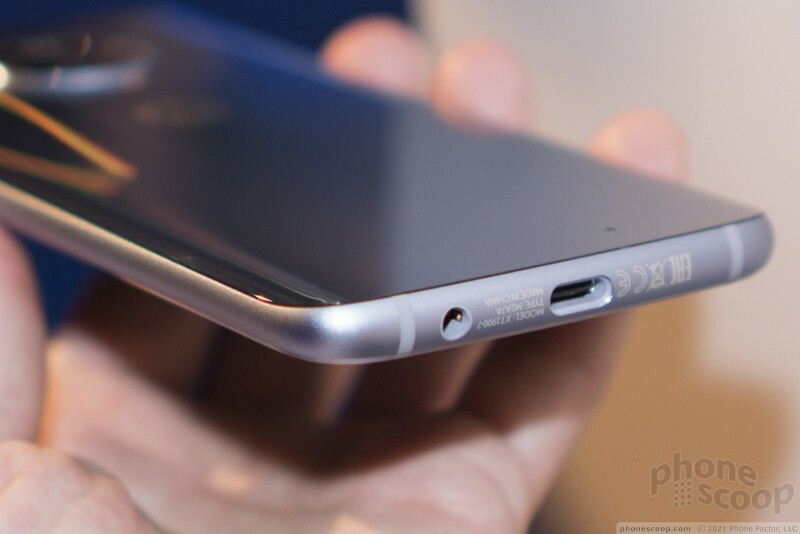 The 3,000 mAh battery is also about what you expect for this type of phone. 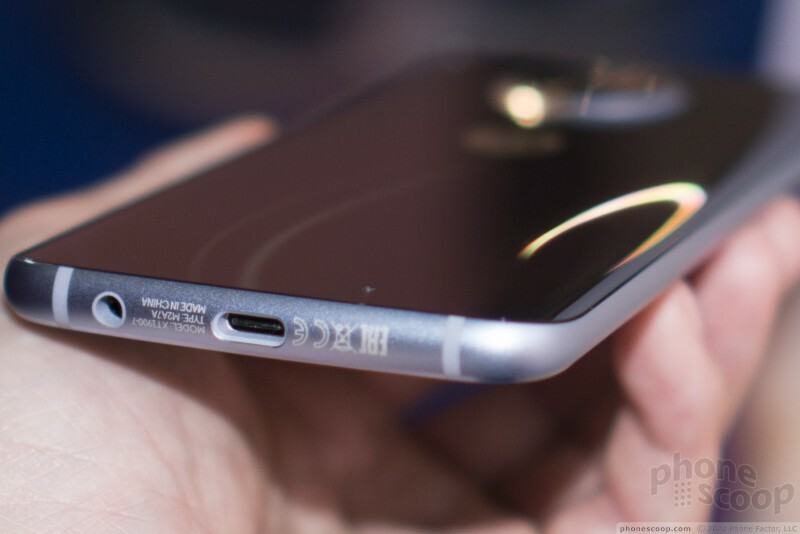 There's also fast charging, a USB-C connector, and a memory card slot. 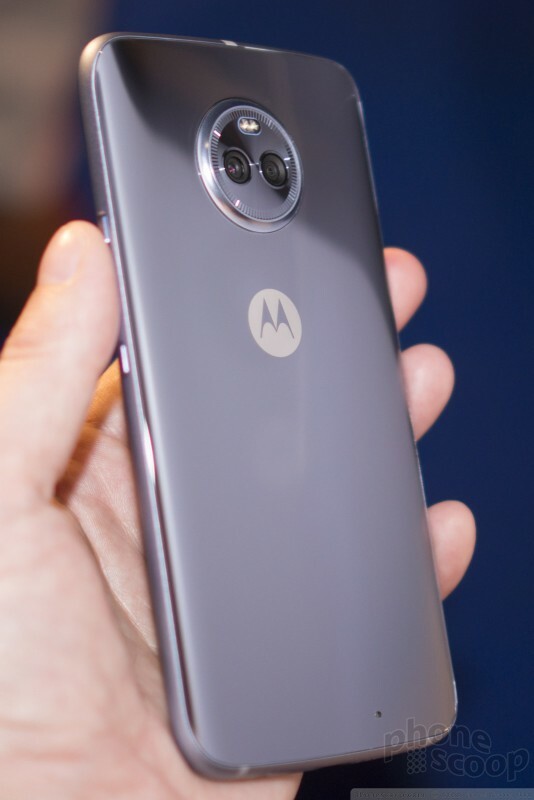 The X4 is unique — at the moment — in its ability to pump music to four different Bluetooth audio devices simultaneously, and control each separately. If you want total control over your next house party from your phone, the X4 is your phone. 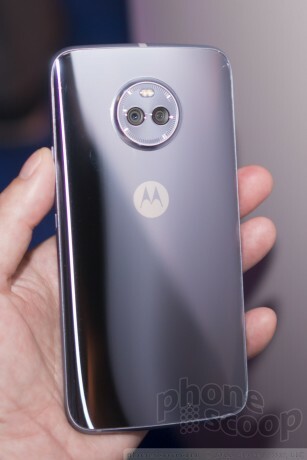 The X4 is powered by a Snapdragon 630 chip. 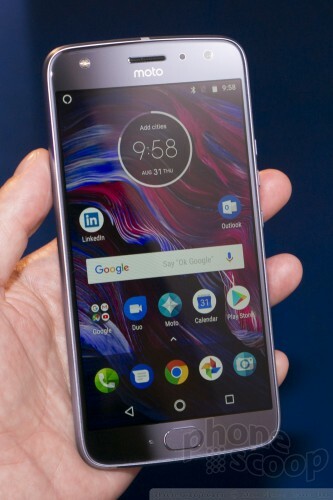 Qualcomm positions its 600 series as for "affordable flagships", meaning very good performance without breaking the bank. 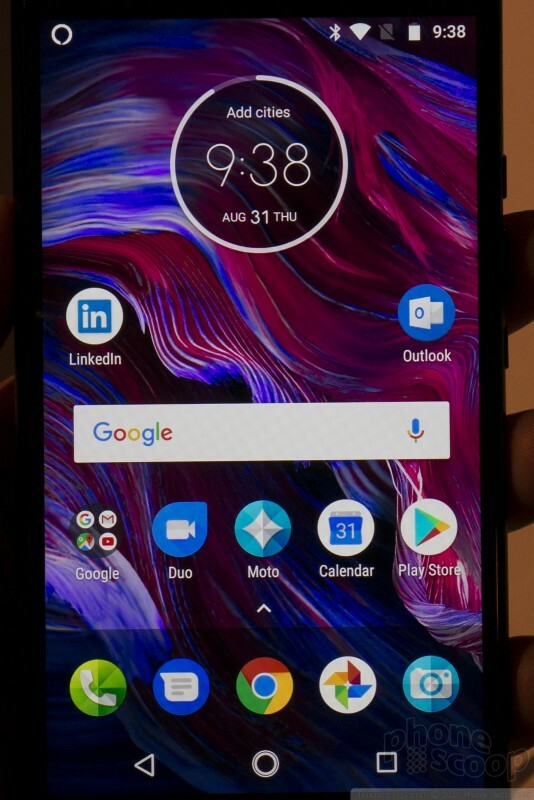 And the 630 is the among the newest in that series, which is a very good thing, as Qualcomm has been making large strides with its 600 series lately. I'd expect this phone to be snappy. 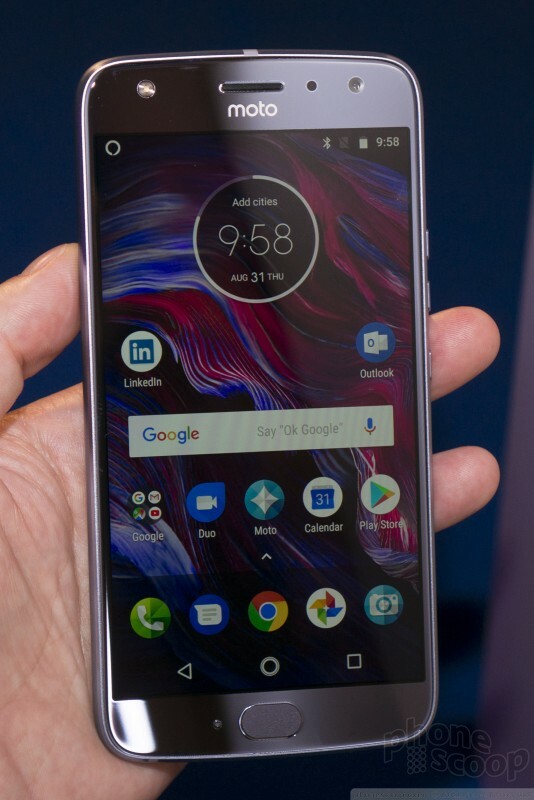 The Moto X4 will launch very soon in Europe for 400 euros, which is a good price for this phone. And it will come to the U.S. 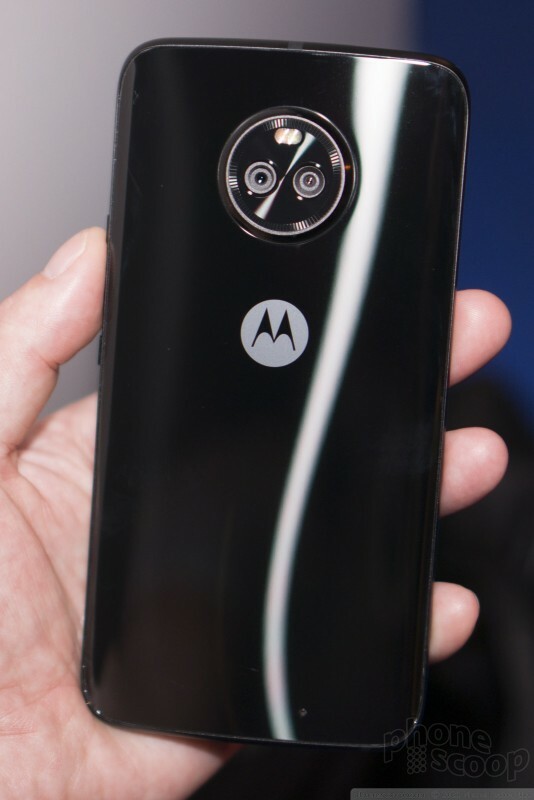 I think Moto did a good job of delivering interesting features in a very pretty package, and the performance should match the price. IFA is Europe's big consumer tech show. Every year we head over to Berlin to check out everything in person, and honor the standouts with our Best of IFA award. As the end of the year approaches so too does the season of giving. Holiday gifting lists are often filled with technology, but it isn't always easy to find that perfect item. 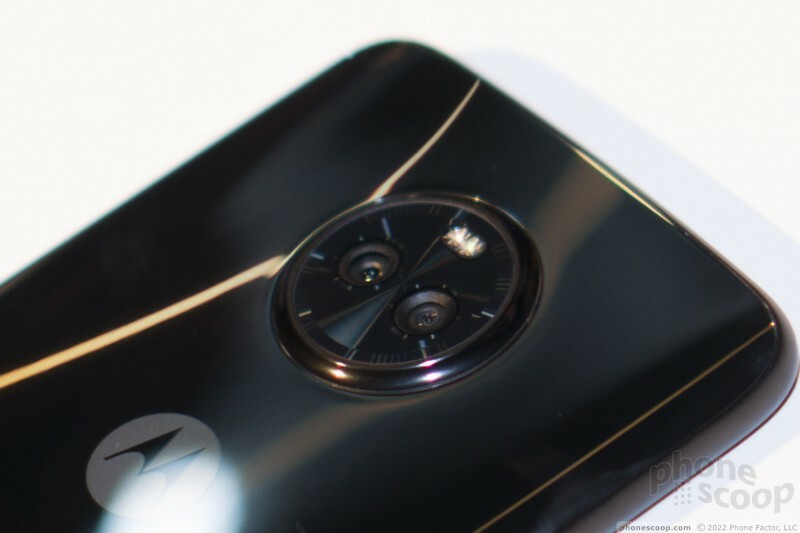 Have your eye on a shiny new phone, but it isn't sold by Verizon Wireless? Did you know that Big Red allows you to bring your own device to its network? 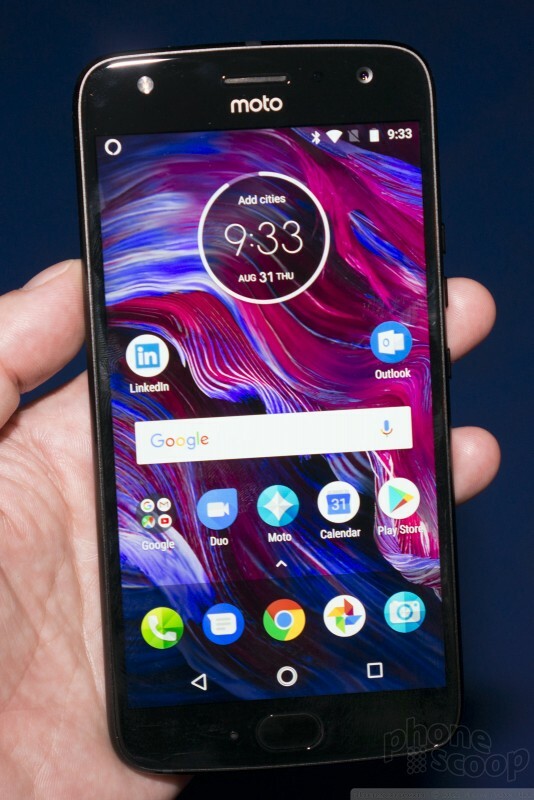 The latest entry in Motorola's Moto Z series of devices is the Z3, a thin slab that's compatible with Moto Mods modular attachments. The Z3 is an improved version of the Z3 Play thanks to a better processor and camera configuration.